Examples of local heritage chosen by a group of young carers will go on display for eight weeks from this Saturday (2 February) as part of a special exhibition in Edinburgh. 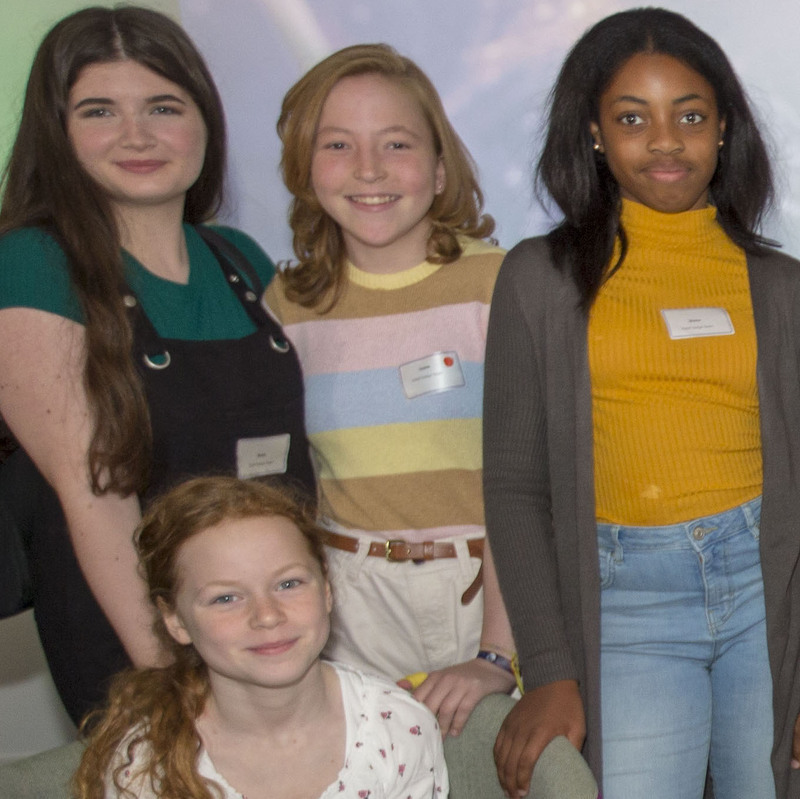 The exhibition, titled ‘Young Carers in Charge’ is part of national charity Children in Scotland’s Heritage Hunters project, which focuses on broadening the participation of children and young people in heritage settings across Scotland. As part of the project’s activities in Edinburgh, the charity brought together Edinburgh Young Carers with Museums and Galleries Edinburgh. Young people in the group aged from 9-16 worked with museums and galleries staff to explore sources of local heritage and young people’s perceptions of heritage. In the first stage of the process, group members explored their initial understanding of heritage and from this decided they would be interested in helping to co-curate their own exhibition. This involved selecting a theme, picking objects from the Museum’s Collections Centre, object handling and writing their own object labels. Members also selected items from their own lives to be displayed. The exhibition will reveal their choices and celebrate the group’s involvement in designing the project. As part of the process the group also shared their views on what museums should collect to represent what’s important to young people today. “My highlight from this project has been watching the group grow in confidence, with each other and within the heritage sites. It was brilliant to gain a fresh and honest perspective from the young people and to hear about how we can make heritage more appealing to young people. “One of the best parts for me was hearing about the objects the group had selected from their own lives to form part of the exhibition. Some of the objects were chosen because of the links they had to special people in their lives, including family members. Other objects were important because they represented personal achievements and successes." “Working on the Heritage Hunters project with Children in Scotland has enabled our Museums & Galleries team to build a strong partnership with Edinburgh Young Carers, engaging young people with the city’s collections. “We hope that being involved in co-curating an exhibition has allowed the young people to feel a sense of ownership over their heritage – something reflected in the exhibition title they chose. Heritage Hunters took place as part of 2018’s Year of Young People. 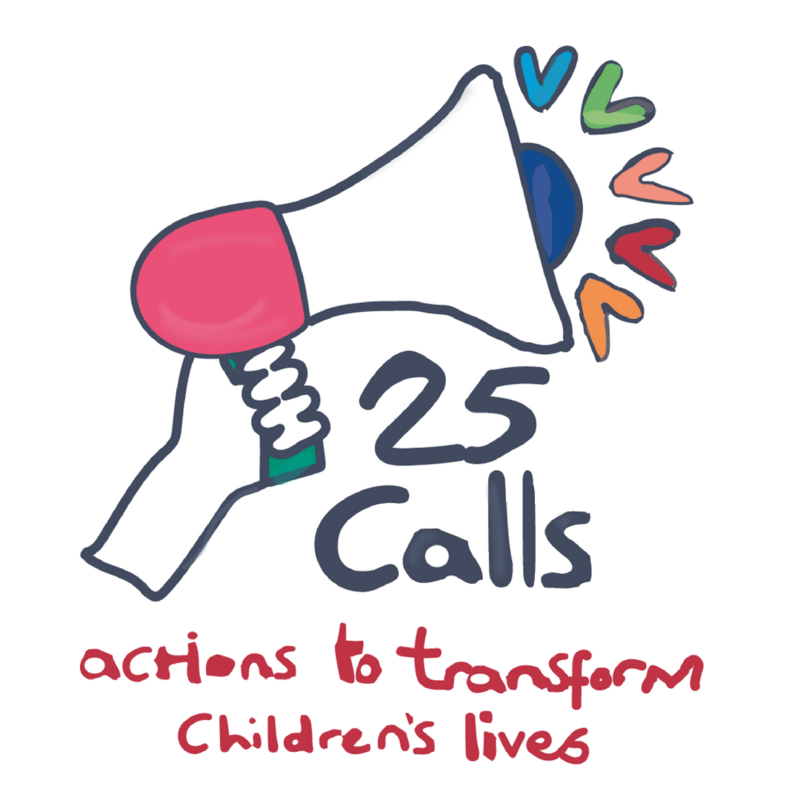 Children in Scotland is a national charity working to improve children’s lives.